Let us show you why spray foam is the way to go! 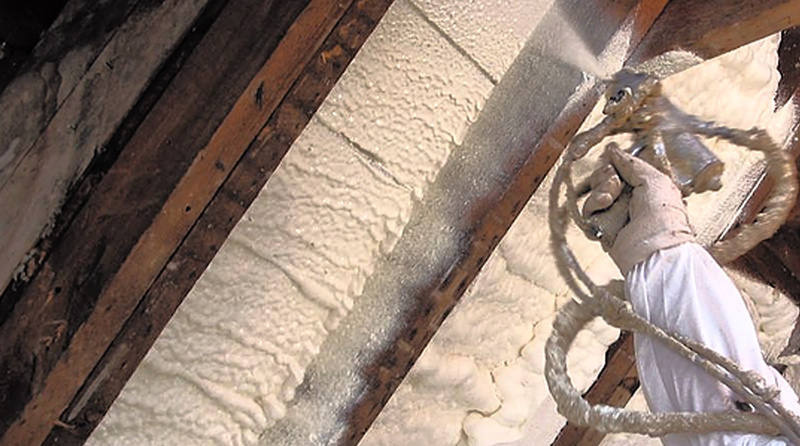 Spray Foam is proven to reduce energy consumption, therefore saving you on your monthly bills. Become energy efficient with spray foam, it reduces your carbon footprint and makes you green. Win, Win. Say goodbye to allergens or dust entering the attic and spreading throughout the home. Get into all the nooks and crannies with EMC spray foam insulation. No more leaks or drafts. We are the leader in Spray Foam Insulation throughout the State of Arizona. Our focus on process, not the outcome, allows us to be leaps and bounds above our competitors. 95% of the work we do is spray foam. We are the Arizona experts. 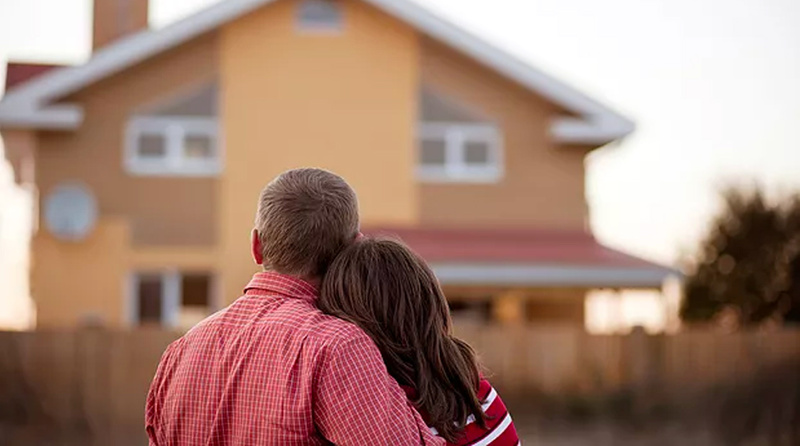 Although we believe that foam is the best insulator, we are a full-service insulation company and understand when cellulose is needed to meet a customer’s needs. We typically use fiberglass as sound wall options but can accommodate more when fiberglass is needed to meet a customer’s needs. I had my home sprayed with spray foam insulation from EMC Insulation almost a year ago and am loving the energy savings. Great service from day ONE. EMC Insulation met our expectations to the fullest, we paid exactly as per their estimate, the service was friendly and prompt from all involved staff members. We will definitely recommend them to other home owners looking for their services. I had our home spray foam insulated by EMC Insulation and I could not be happier! It was one of the best decisions I have made as a home owner. 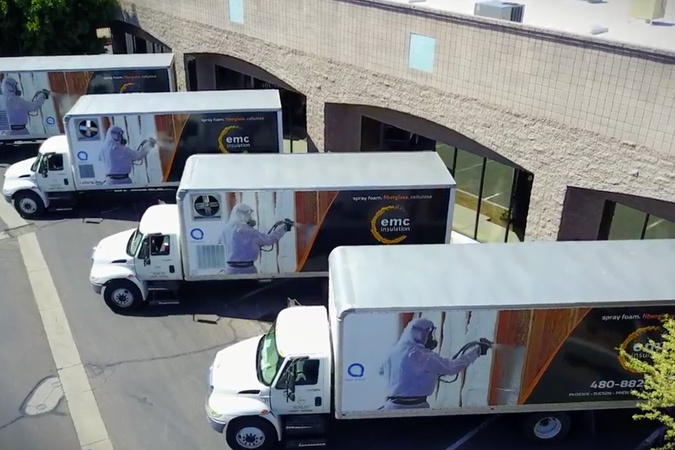 480-882-2026 – © 2017 EMC Insulation – All Rights Reserved.